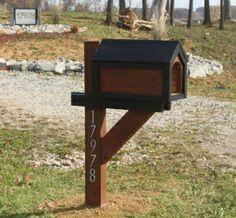 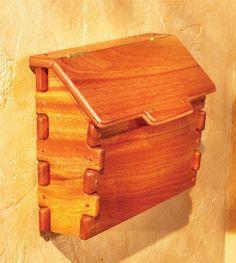 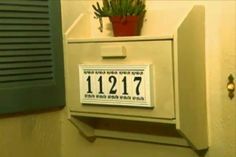 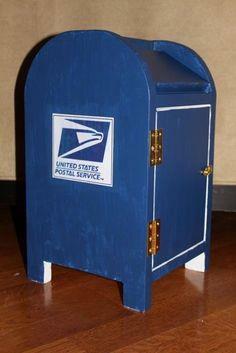 A mailbox is a great way to give your home a little personality without making a dramatic or expensive change. 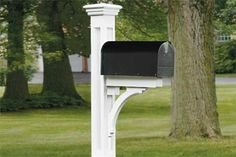 Here are some great mailbox plans in both whimsical and traditional designs, so browse through this collection to find the perfect mailbox to enhance your front porch or yard. 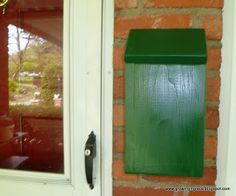 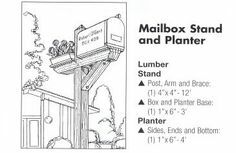 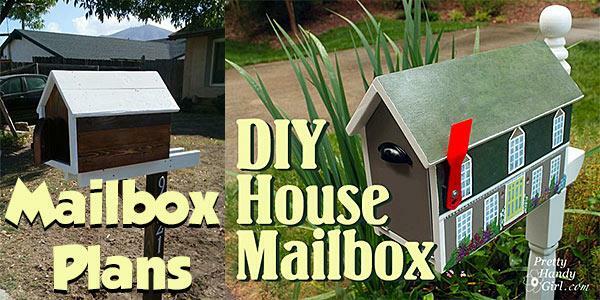 Whether you want an elaborate, modern or whimsical mailbox, these simple structures are great beginning woodworking projects. 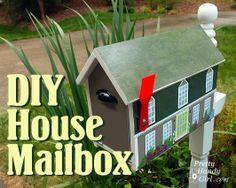 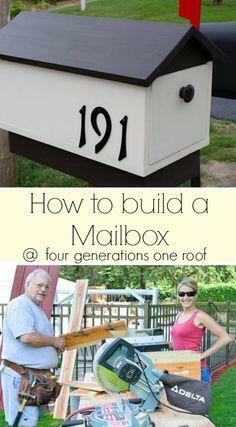 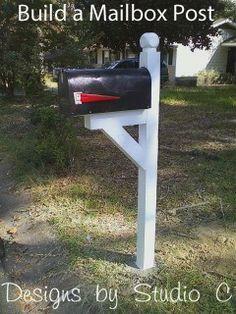 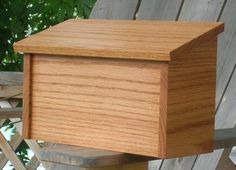 They're also budget-friendly, and you can make a new mailbox in an afternoon. 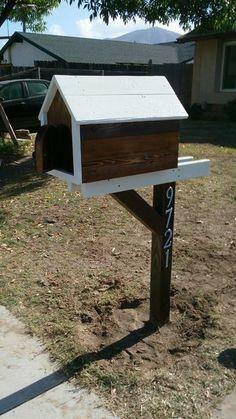 Get the kids to help with painting, sanding and staining to make this a family project. 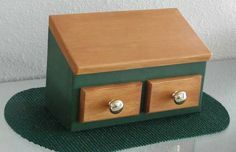 They also make great gifts or fundraising items for craft shows and bazaars. 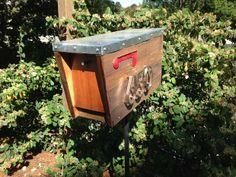 Suggested materials include plywood, MDF board, dimensional lumber and reclaimed wood.